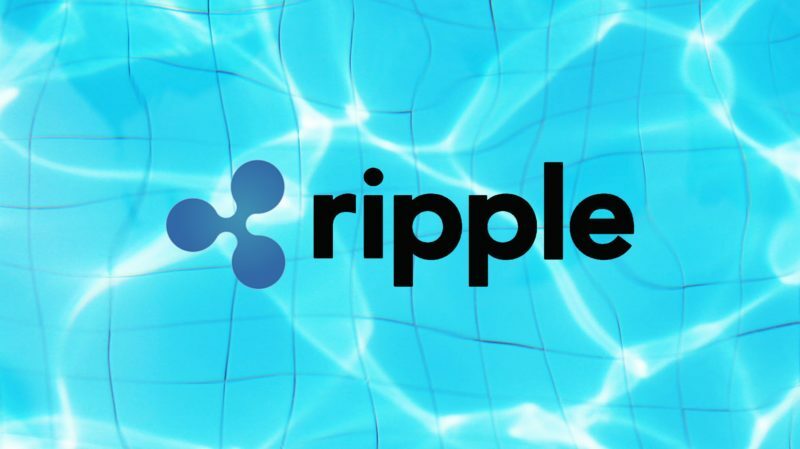 Ripple (XRP) is one of the hottest cryptocurrencies and its exchange rate is well under $1.00 – which would place it in the “penny cryptocurrency” category. But, it may be a bit more difficult to buy than Bitcoin, as it’s not as universally available as Bitcoin – it is traded on fewer exchanges. However, we’ll be glad to show you how to buy Ripple in the USA, and how to do it safely. XRP is a little different from other popular cryptocurrencies. It was created by a private, for-profit company, that is still the biggest individual owner of the coins. Ripple (XRP) was launched in 2012 and now it is one of the world’s largest cryptocurrencies. 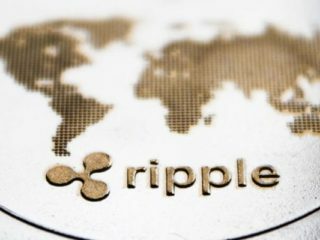 Ripple’s main aim is to create a global settlement network that ensures more efficient transactions between the world’s financial institutions. 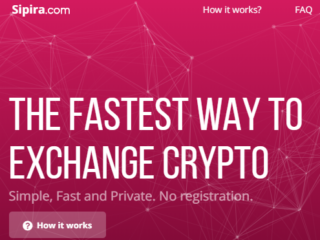 The platform is designed to allow users to transfer money from any currency to any other currency in a matter of seconds, anywhere in the world. Ripple. It is an American technology company that develops the Ripple payment protocol and network. Originally known as OpenCoin, it later traded as Ripple Labs before rebranding to Ripple in 2015. Transferring money to individuals outside of your bank is a grueling process, as well as exchanging money overseas. That’s where the Ripple Transaction Protocol can be used to ferry not just digital currency, but also fiat money and information. Ripple simplifies that process, issuing a monetary payment through a digital channel. Both people have access to a secure channel, which boxes out any potential threat. This makes Ripple an incredibly effective, secure monetary exchange that empowers individuals. Ripple could be used to exchange anything — simply through the creation of a secure pathway. There’s no doubt that digital currency is here to stay. But we’re more likely to see it incorporated into our everyday financial lives through the large players in the financial world: big banks. Ripple has already been adopted by dozens of banks – mainstream financial institutions. Currently, if a bank uses Ripple, it saves $3.76 per payment. That’s a cumulative saving of $564,000 a year. While customers are able to exchange money across borders and with individuals who use different banks. This will simplify our financial system. You’ll be able to send money to anyone, regardless of what bank they have, through the same simple channels. The project is led by CEO Brad Garlinghouse and notable team members like chief cryptographer David Schwartz and CTO Stefan Thomas. The list of financial institutions and organizations that have partnered with Ripple is an impressive one. Google was one of Ripple’s early backers. Both the mega-giant and its peer Apple prefer the blockchain method of payment to existing credit cards. Google saw an opportunity to simplify and secure payments. 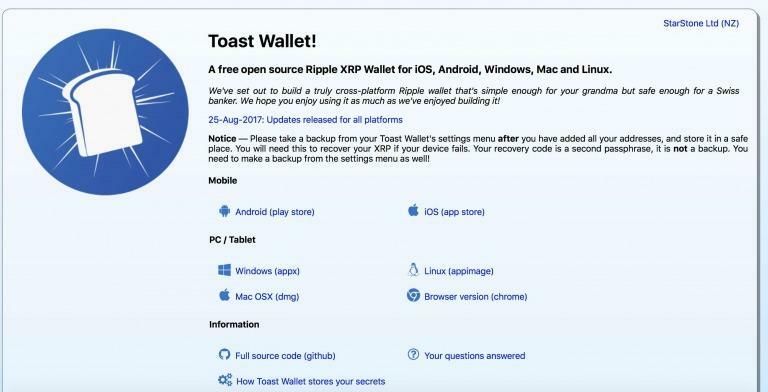 While you can store your XRP on an exchange if you wish, for security reasons it’s recommended that you store them in a private wallet. 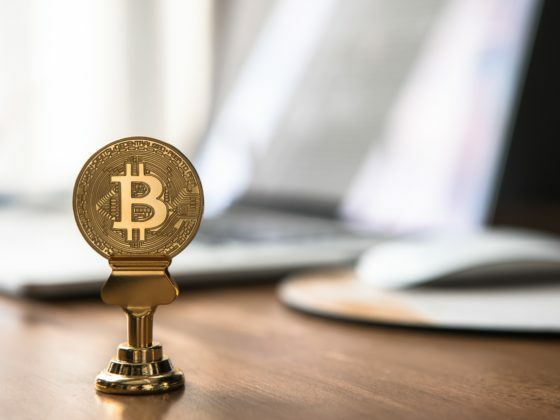 There are online wallets, which you can access from pretty much any device wherever you are, but they aren’t the safest option as they store your private keys online and can be subject to a cyber attack. There are also apps for your mobile devices, computers running on various operating systems, browser extensions and so on. It is available for almost all the platforms. The users can use it whether they are using Windows, Android or iOS. 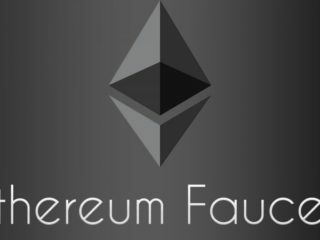 Separate apps of this wallet are available for each platform. It is quite easy to use. The users do not have to go through different steps to store XRP like in other wallets. Another benefit of using Toast Wallet is that it does not take transaction fee and is totally free for all users. You only need to have 20XRP reserve to process your transactions. CoinPayments is a web wallet that allows you to store your digital currency online. It works in same way as your physical bank. 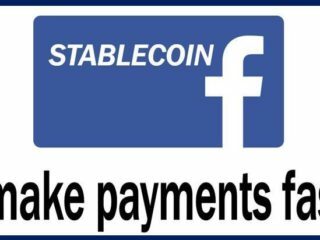 They accept more than 1050 different types of altcoins where their transaction fee is only 0.5%. This fee is same for all types of investors. 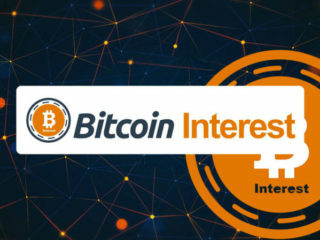 The company is registered and based in Canada and known as one of the most authentic and legit cryptocurrency payment platforms. Hardware wallets are compact tamper-proof USB devices made especially so that you can store your cryptocurrency funds offline. They are capable of generating private keys and digital signatures offline and within the device itself, which makes them immune to hacking. Moreover, some versions have security grid cards, and most modern ones come with a screen to double-check and sign off for transactions. Ledger Nano S is a hardware wallet that was designed for the digital currency. Unlike other wallets which have been developed for digital cash, this wallet actually has a physical appearance and can be carried in your pocket and stored in your safe. It looks like a USB device, but it can store unlimited XRP. Simply attach it to your computer, laptop or even mobile with the help of a digital cable and send or receive XRP with this small hardware wallet easily. It has all the required options to make your Ripple coins secure and safe from hackers. XRP can be bought either through USD by using Debit/Credit Card or by using other cryptocurrencies like Bitcoin, Ethereum, and Litecoin. The two most popular currency exchanges for investing in Ripple are Poloniex and Kraken. On both platforms, you can exchange bitcoins for XRP. 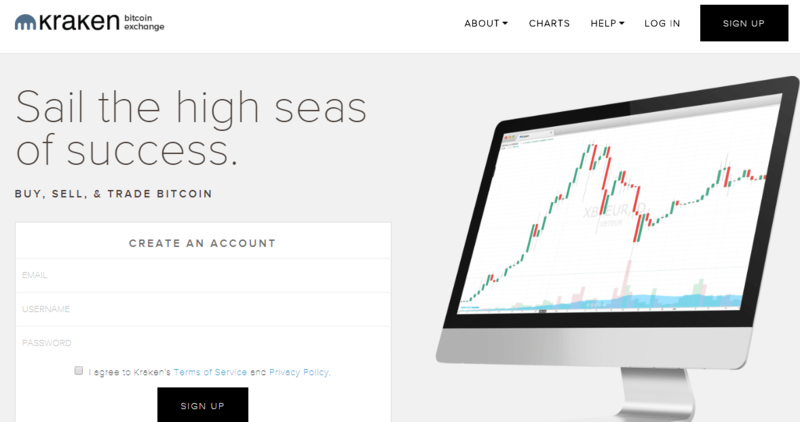 Many people choose to set up a Coinbase account and then transfer bitcoin to Kraken or Poloniex. If you live in the USA and are thinking of buying the popular cryptocurrency using your credit card, I am afraid we have some bad news for you. Unfortunately, there is no easy and direct way to buy Ripple with USD. No matter what state you live in, you will first have to buy Bitcoins or Ethereum with your credit card and then convert them to XRP. • Select an exchange. If you still don’t have any Bitcoin or Ether in your wallet, then you should select a reliable exchange to buy some. Coinbase is the easiest way to buy bitcoin for USD with a credit card in the USA. • Create an account. Set up and verify your account. • Buy cryptocurrency. Since you are from the US, you first need to buy Bitcoins or Ethereum with your U.S. credit card. • Select a Ripple-friendly exchange. Once you have the BTC or ETH, you still need to select one of the exchanges that supports BTC/XRP or ETH/XRP pairs to convert your coins into XRP. You can select one of the exchanges listed above (i.e. Binance). • Create an account on Binance. Set up and verify your account. • Transfer your BTC or ETH to Binance. • Convert to Ripple. Once you have the BTC or ETH, you can convert them to XRP in about 10 minutes. • Withdraw Ripple. 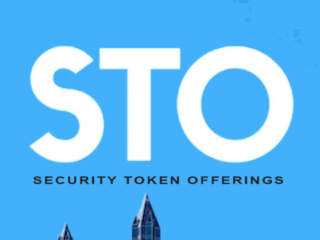 We would not recommend storing your tokens on an exchange! You should withdraw your XRP to an offline wallet like the Ledger Nano S or any other wallet that you control. 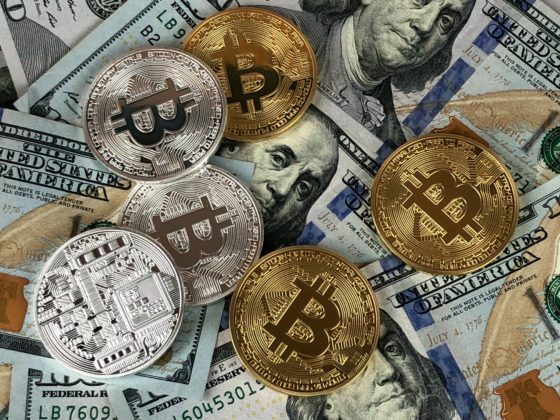 Despite the fact that buying XRP directly with dollars is not possible in the USA yet, we still encourage you to own this cryptocurrency as it might make you a fortune in the future. We would also appreciate you sharing your experience and tips on buying Ripple in the States. Only some of Ripple’s recommended exchanges include support for buying tokens with the U.S. dollar, which would be the easiest way, as they might be overloaded, but not in the USA. So we will provide you with a few options here to select the best match. Binance is the fastest growing exchange for trading cryptocurrencies. It has reached the 10th position among the top volume cryptocurrency exchanges during the last 5 months. 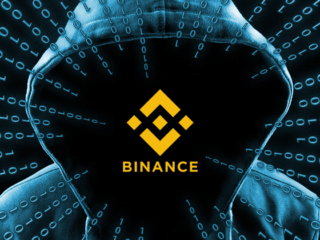 Binance has become so popular due to certain factors, such as availability in multiple languages, very neat user interface, and the fact that it enables processing orders at an extremely high speed. 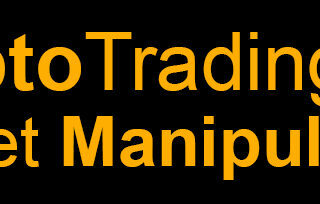 Binance exchange is available only for trading cryptocurrencies, including XRP. However, buying Ripple with dollars is not possible, so you will first have to buy Bitcoin and only then the desired tokens. In case other exchanges are overloaded, you can try buying tokens via Bitsane. However, there is no direct USD/XRP pairing available here. After registering your own free account and making a deposit, in either crypto currency or conventional money, you can buy Bitcoins, Litecoins, Ethereum or Iconomi in order to buy XRP afterwards. Kraken is pleased to provide the following pairs for trading between XRP and four fiat currencies (EUR, USD, JPY, and CAD)! The trading pairs mean that clients who want to sell or buy tokens with USD can now do it directly. Bitstamp has also launched XRP trading on its exchange where XRP is paired with USD and EUR. To purchase tokens you will need to open and verify your Bitstamp account. When the account verification is successfully completed, you will be able to deposit funds and buy XRP with dollars. Poloniex is one of the major exchanges in the top 10 by XRP volume, but it does not support XRP/USD pairing yet, so you will also need to deposit BTC or ETH and then exchange them for XRP. It is good time to buy XRP now and there are multiple options how one can gain some coins. You can either buy them by other popular cryptocurrencies like BTC or ETH or directly by USD. Read also: IOTA vs Ripple: What’s the Difference?